A modern exposed thermostatic bar valve from Ultra Finishings Premier range. Seperate control for water flow and temperature for ease of use. 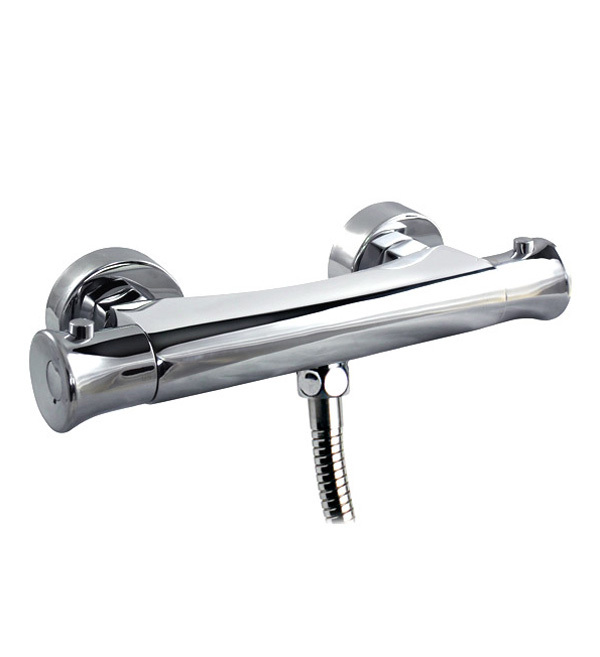 Modern styling with chrome finish and constructed from solid brass, designed to last. Team with a slide rail kit to complete the look.